Almost all software vendors release patches from time to time. A patch is little more than a slightly re-written version of the software you initially installed. How frequently a patch is released depends on the software vendor. It can be anywhere from once a year to once a day. 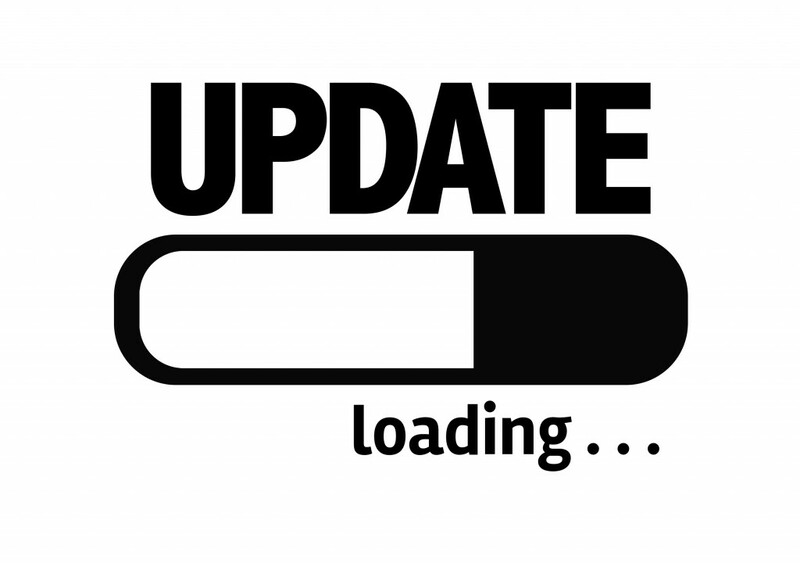 Oftentimes, patches or software updates need to be installed in the order in which they are released. This means that if you have version 1 currently installed and the latest version is version 4, then you MUST first install versions 2 and 3 in order before you can install version 4. This isn’t always the case and you can sometimes bring your software completely up to date just by installing the latest patch. However, chances are that if you are currently not patching your software, then it will become further and further out of date. The worst case scenario is that your software will be so far out of date that it’s no longer possible to patch it at all – backing you into a corner from where the options are limited. This happens surprisingly more than you might think. The best approach is to keep track of your software versions and to perform updates regularly. There may come a time, however, that the next update may not be quite so simple. When upgrading WordPress from version 3 to version 4, for example, you may find that some of the plugins that were written for version 3 no longer work on version 4, which means those plugins will have to be updated also – and that’s assuming there are versions of those plugins compatible with version 4 to begin with. Not all software applications are as rigorously tested as something like WordPress, which has an army of people working in the background planning out upgrades and testing things exhaustively. Compatibility between your piece of software and those around it can often be a tricky thing. You might find that applying a patch to one thing triggers the need to apply a patch to something else, or there may be other unforeseen complications. Having somewhere to test the new patch is important. If a patch does introduce unexpected or undesired consequences, at least it’s just a testing environment and not your entire business that’s disrupted, and you can figure out where to go next without the added pressure of your business being down. The best defense is a good offense. Stay ahead of the game and ensure that you are applying patches and updates regularly. That won’t prevent you running into the odd smaller issue from time to time but chances are that it’ll avoid the major headaches – those that will bring your business and livelihood to its knees. Patch your software!